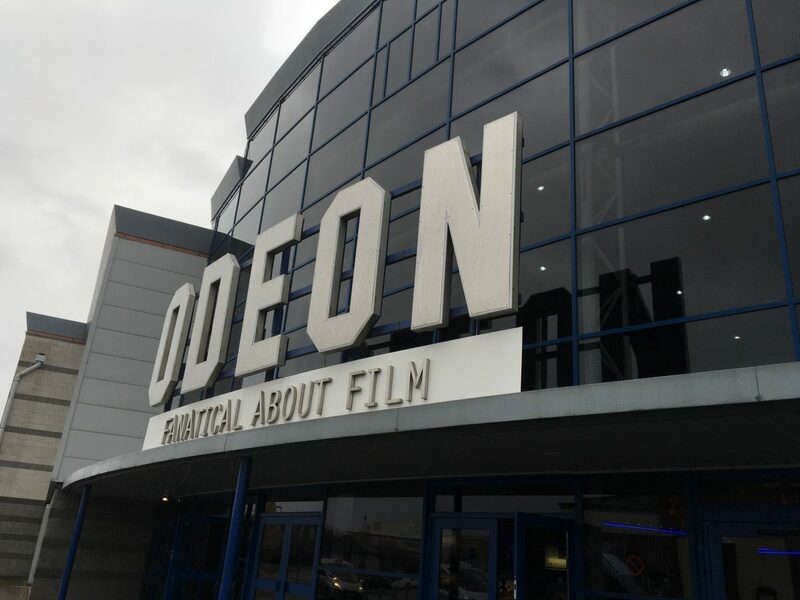 Broad Heath Blogs»Class Blogs 18-19»Class 1 Blue Blog 18-19»Year 1 – Trip to the Cinema. 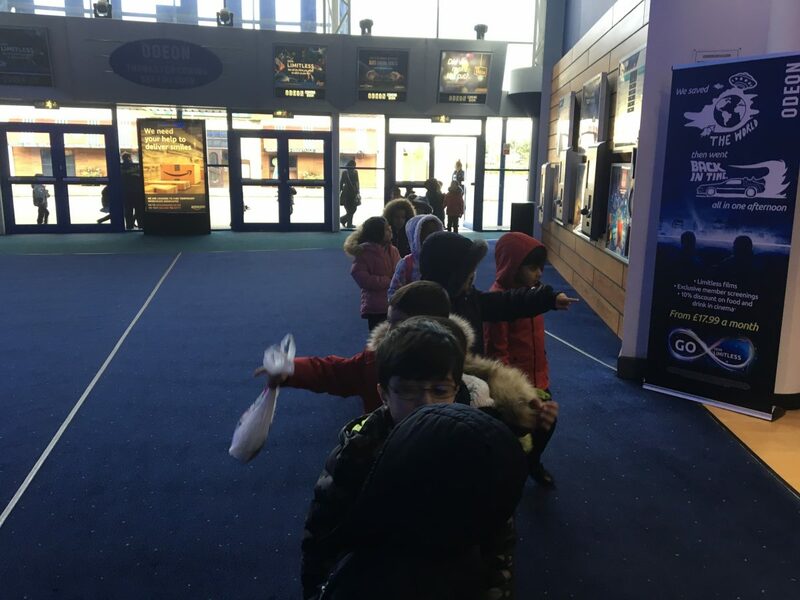 Year 1 – Trip to the Cinema. 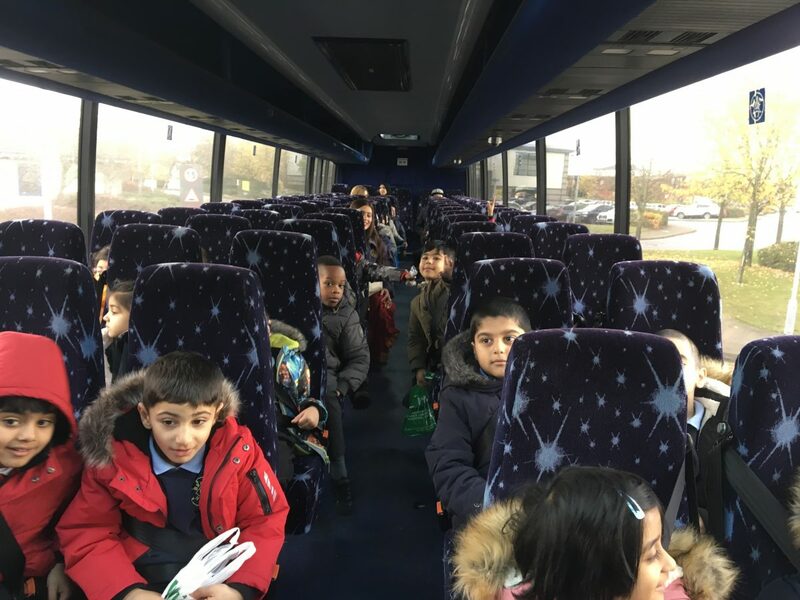 We had a fantastic trip to the cinema. 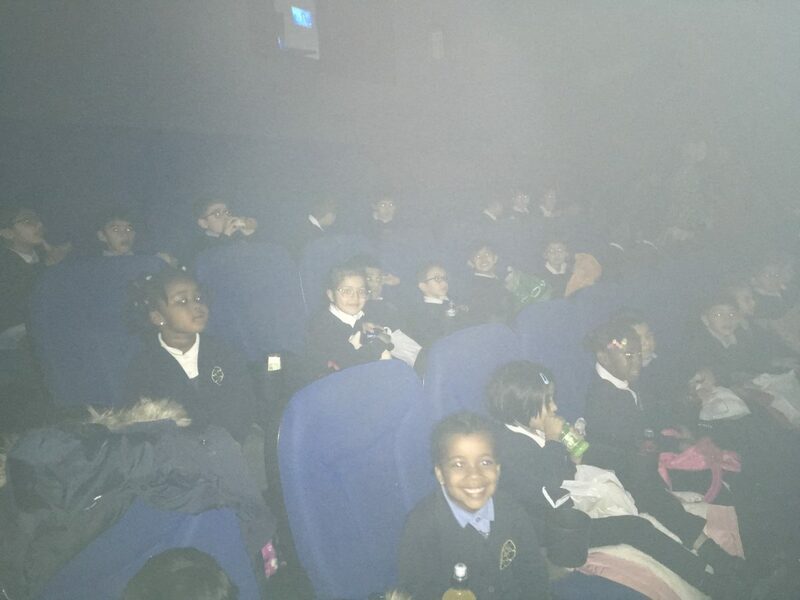 The children were all so well behaved and really enjoyed the film ‘Bad Fox and other tales’. We will use of trip to the Cinema next week in English to learn about and write our own Recounts. 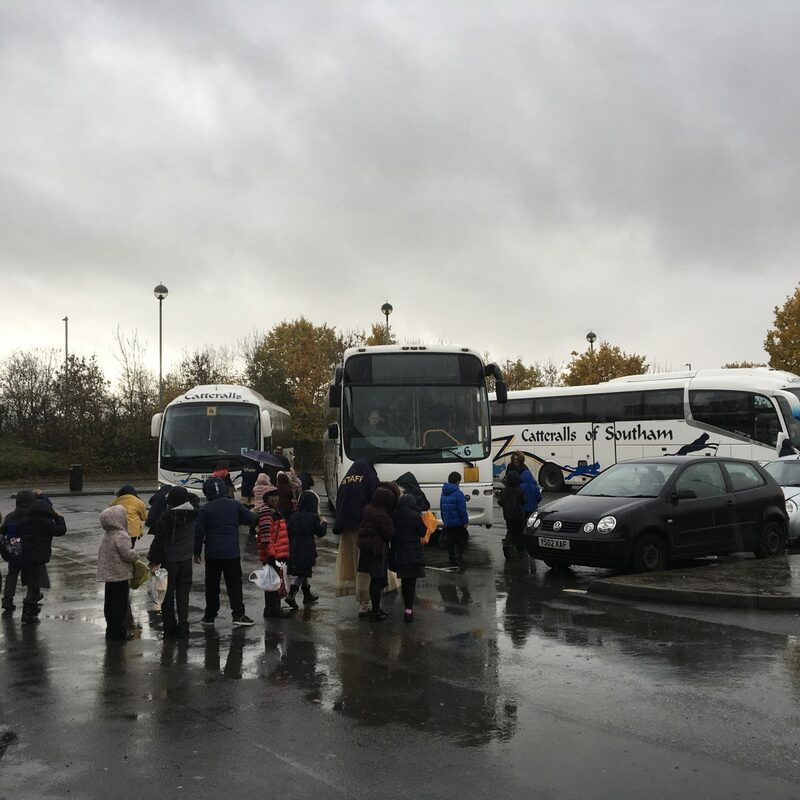 In the meantime can you look at the pictures below and recount our trip to your family at home? Think about using time connectives and ensure that you are recounting in time order – the pictures are jumbled up so that you can really think about what happened first, next, after that, finally. I really enjoyed the film .first we sat on the couch .Then we waited , then we watched the film then we went home . I like the trip because the movie was very funny. 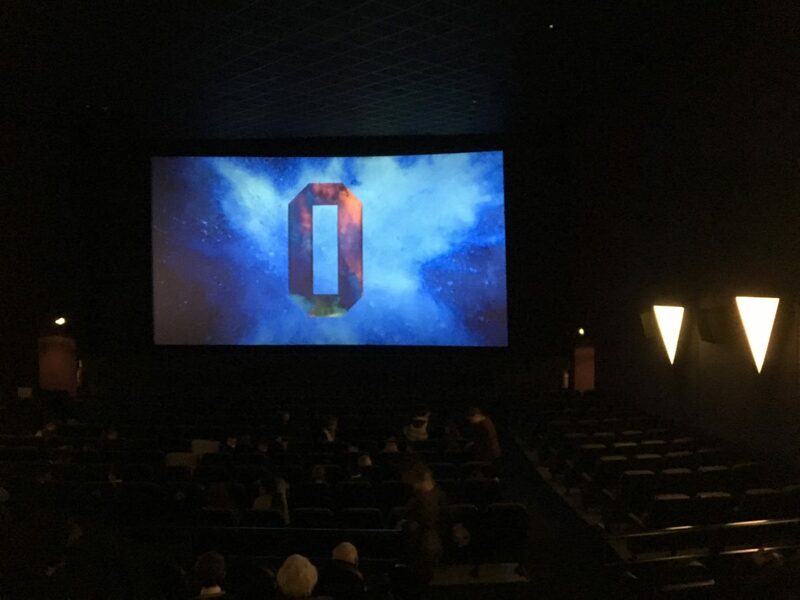 I like to go cinema.